Strategy video game is a video game that focuses on skillful thinking and planning to achieve victory. It emphasizes strategic, tactical, and sometimes logistical challenges. Many games also offer economic challenges and exploration. They are generally categorized into four sub-types, depending on whether the game is turn-based or real-time, and whether the game focuses on strategy or tactics. 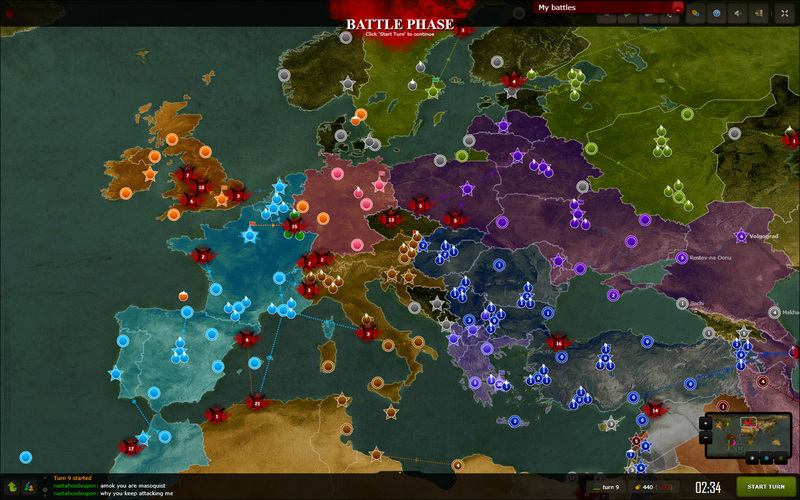 Strategy video games are a genre of video game that emphasize skillful thinking and planning to achieve victory. Specifically, a player must plan a series of actions against one or more opponents, and the reduction of enemy forces is usually a goal. Victory is achieved through superior planning, and the element of chance takes a smaller role. In most strategy video games, the player is given a godlike view of the game world, and indirectly controls game units under their command. Thus, most strategy games involve elements of warfare to varying degrees, and feature a combination of tactical and strategic considerations. In addition to combat, these games often challenge the player’s ability to explore, or manage an economy.